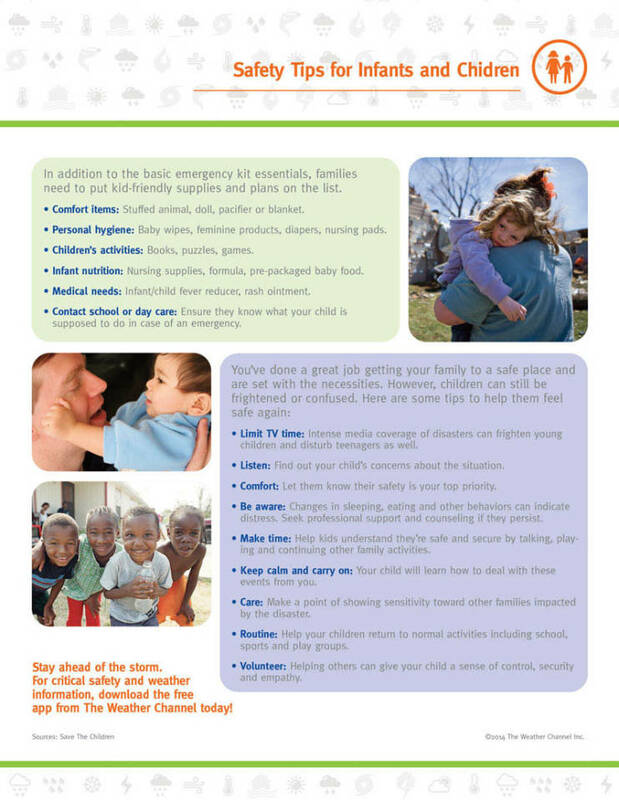 Ready to put your Family Emergency Plan into action? 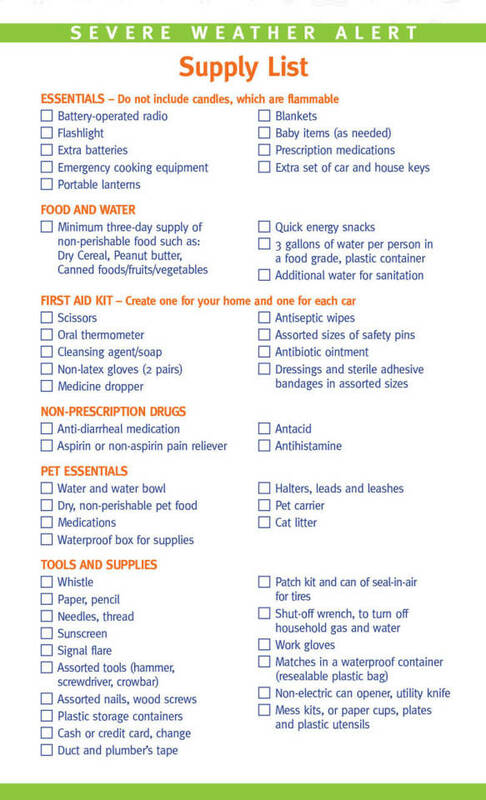 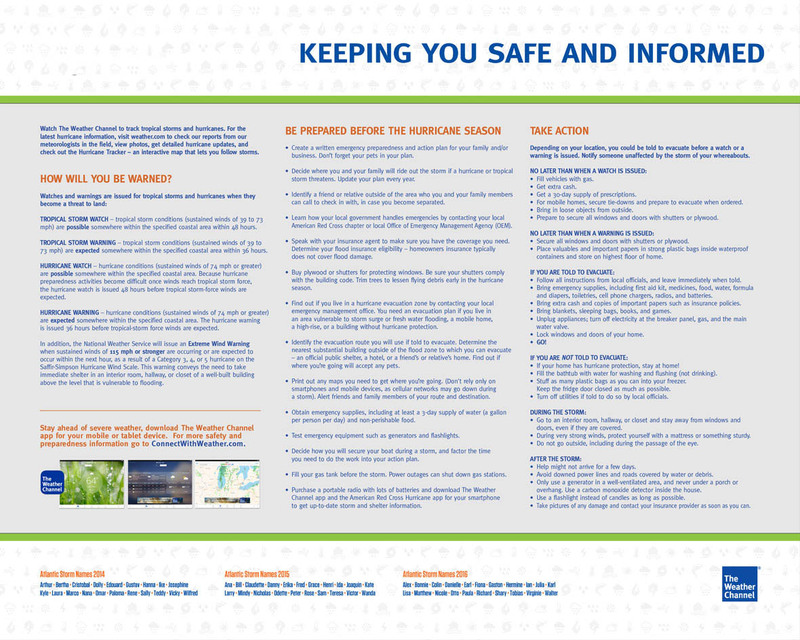 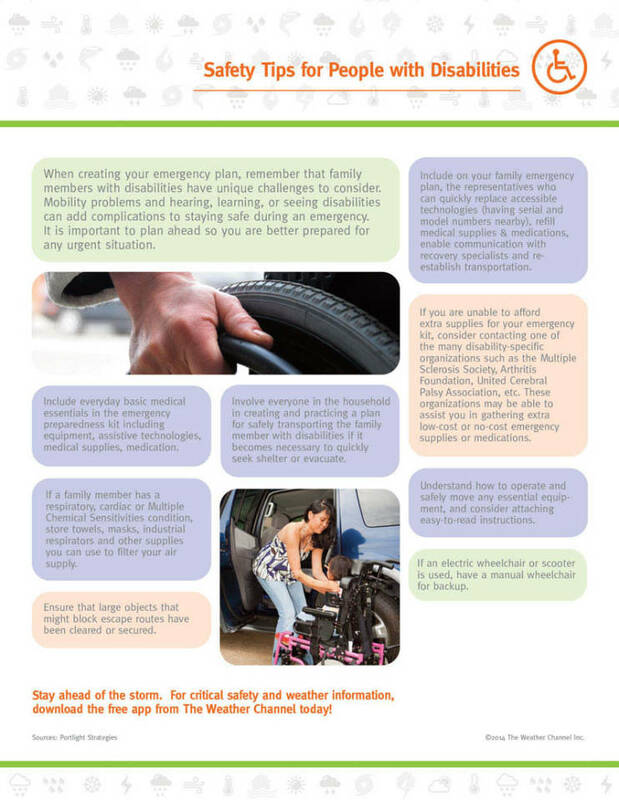 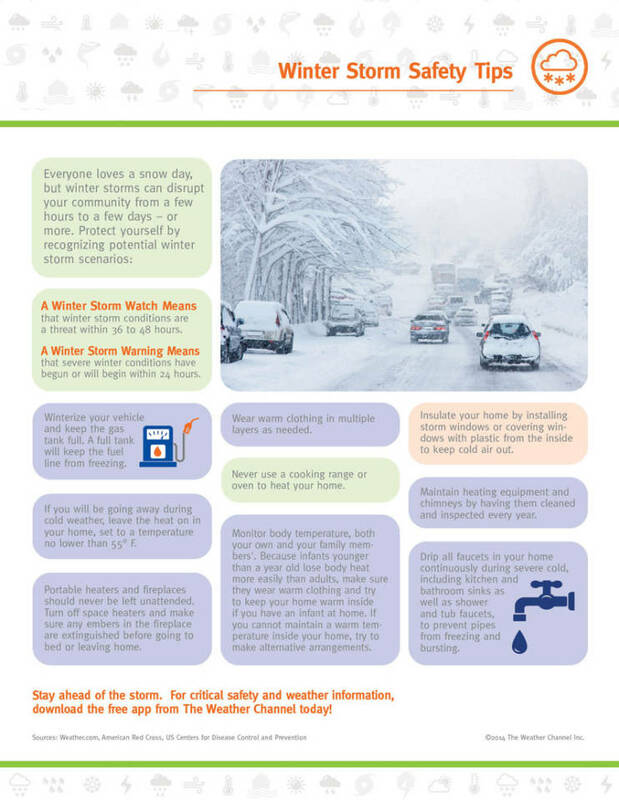 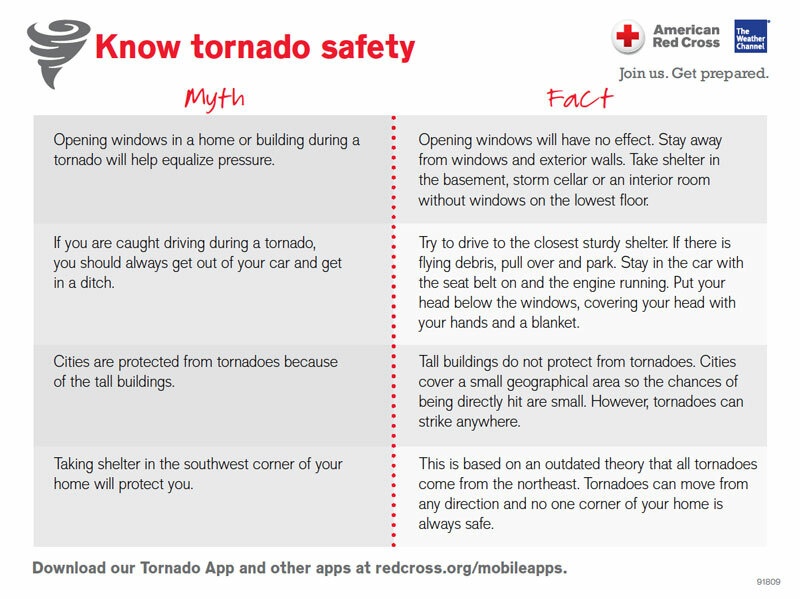 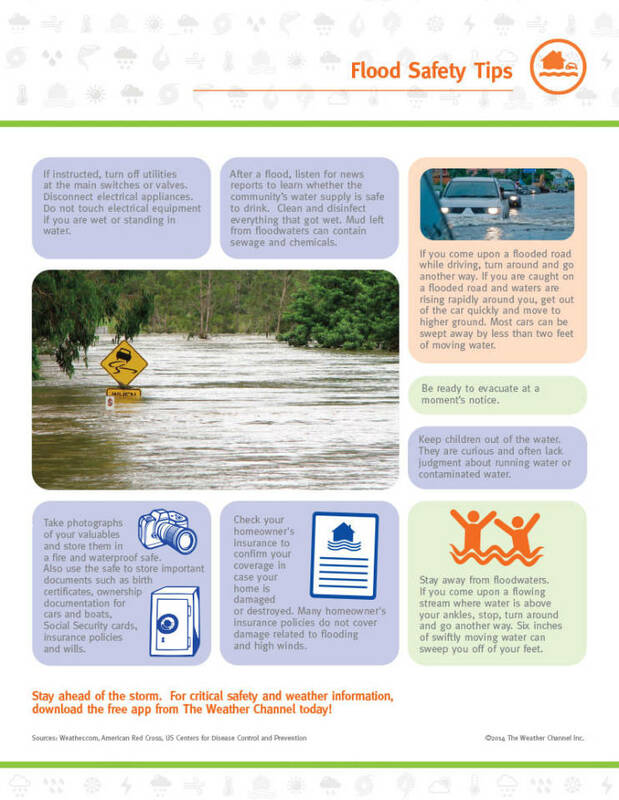 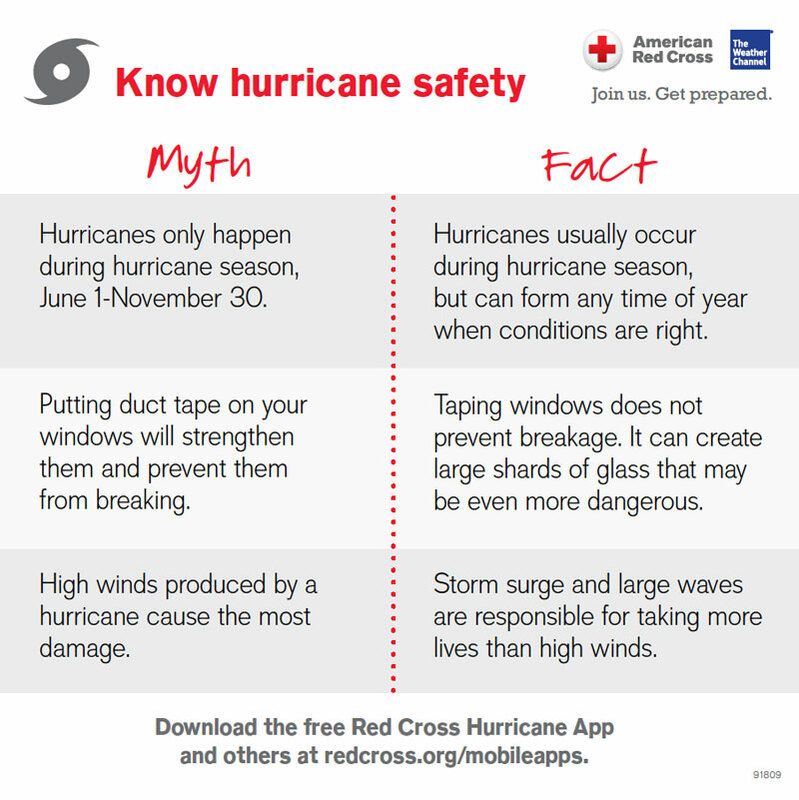 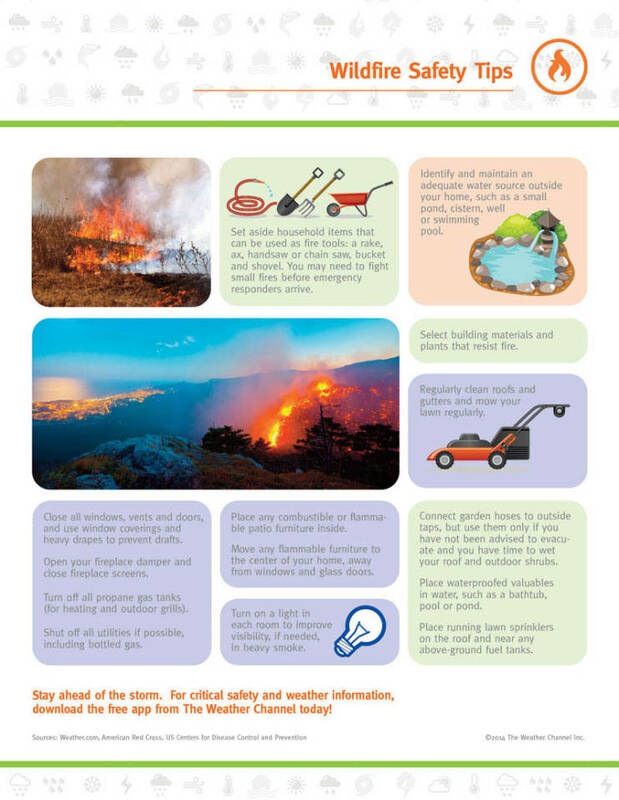 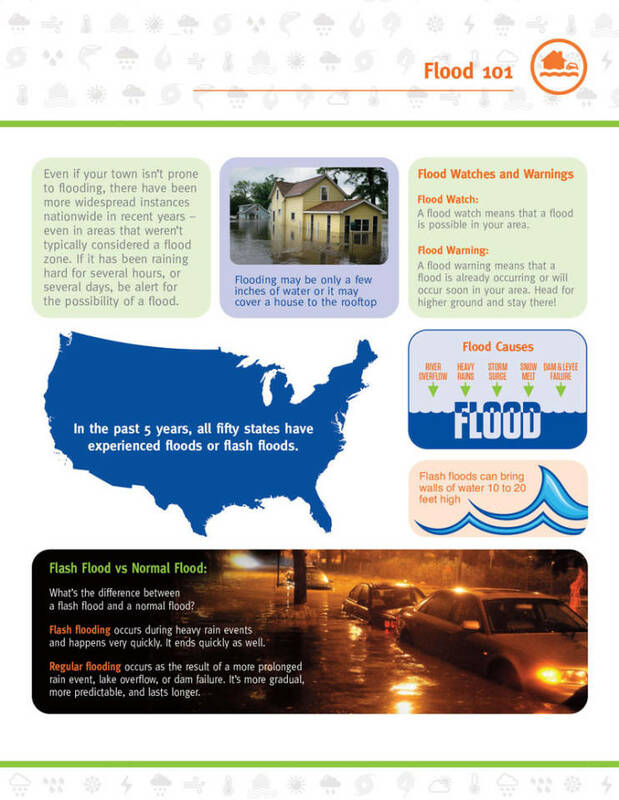 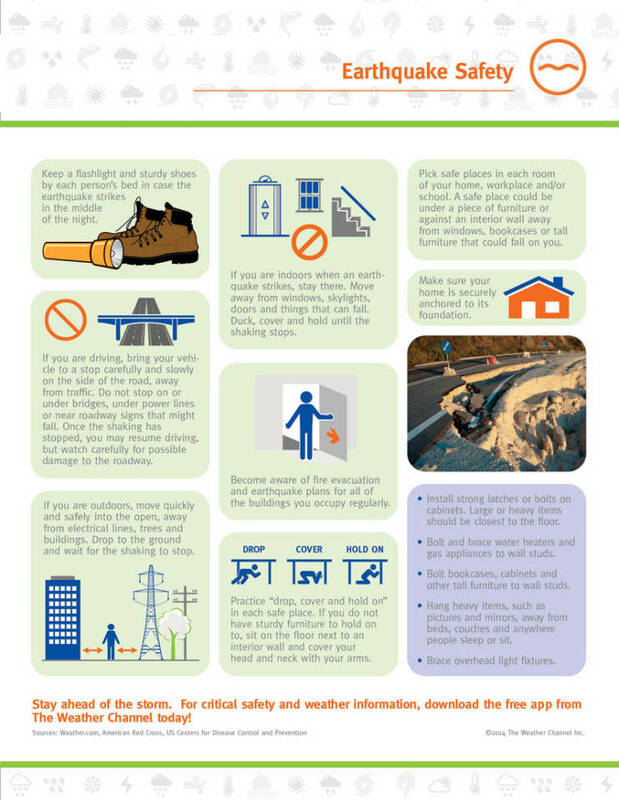 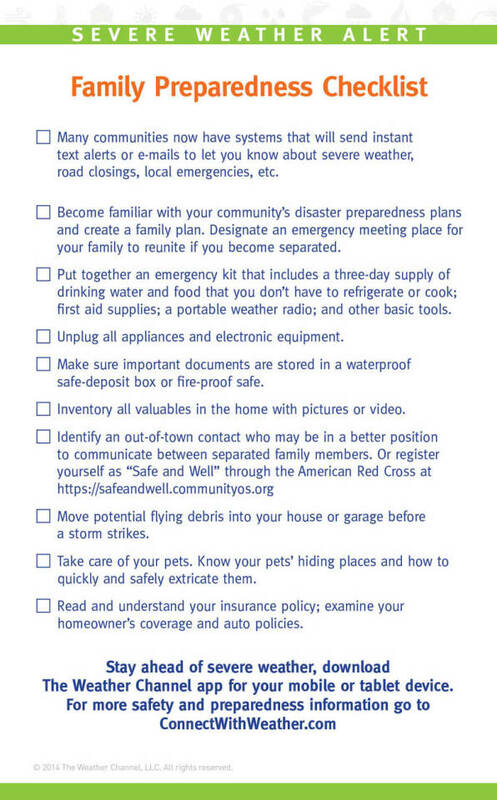 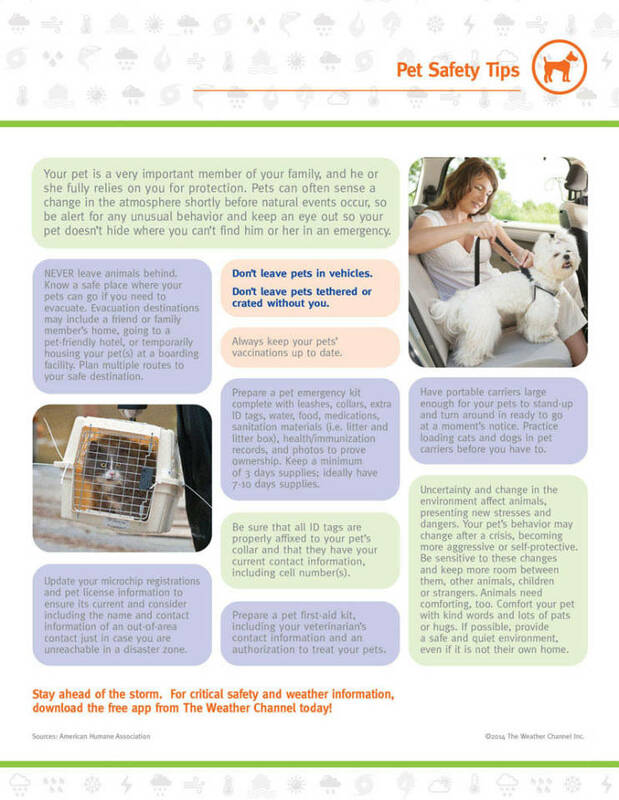 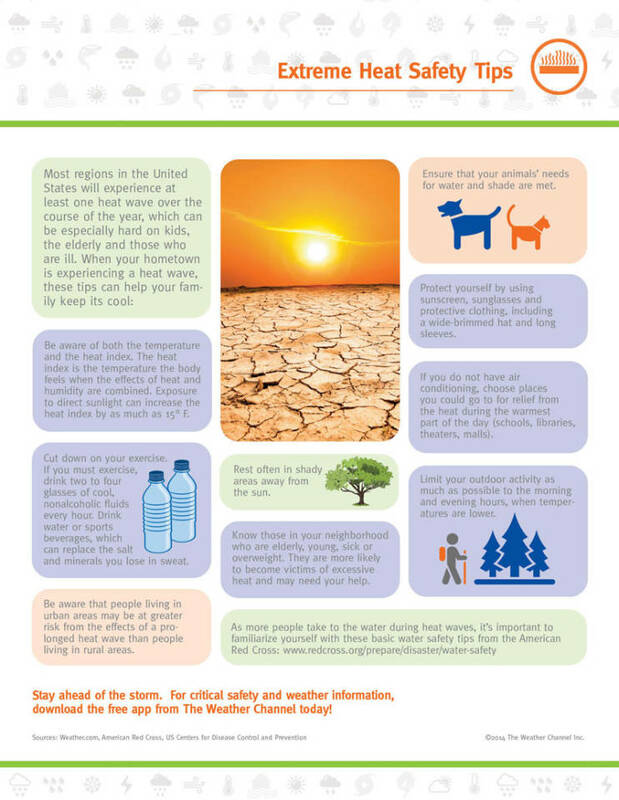 As you begin the process, here are some general tips that will help you and your family in any weather emergency. 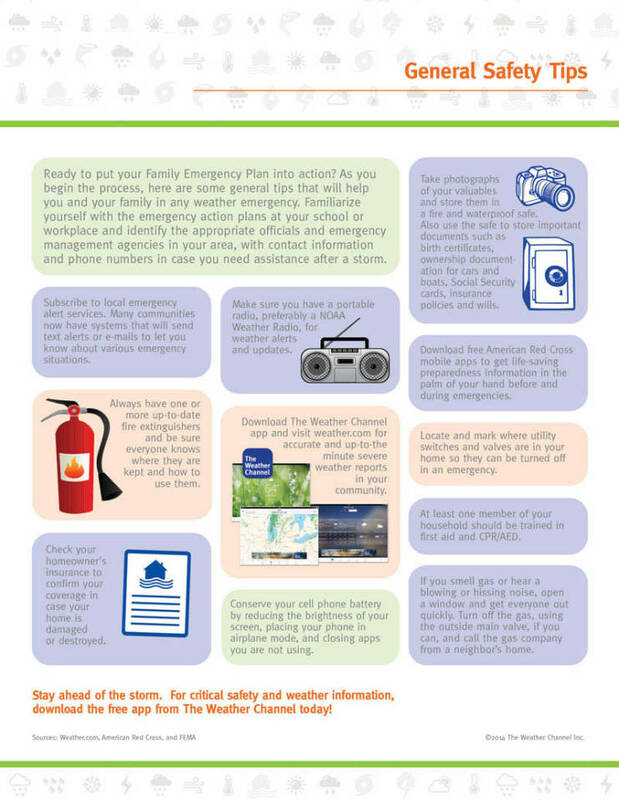 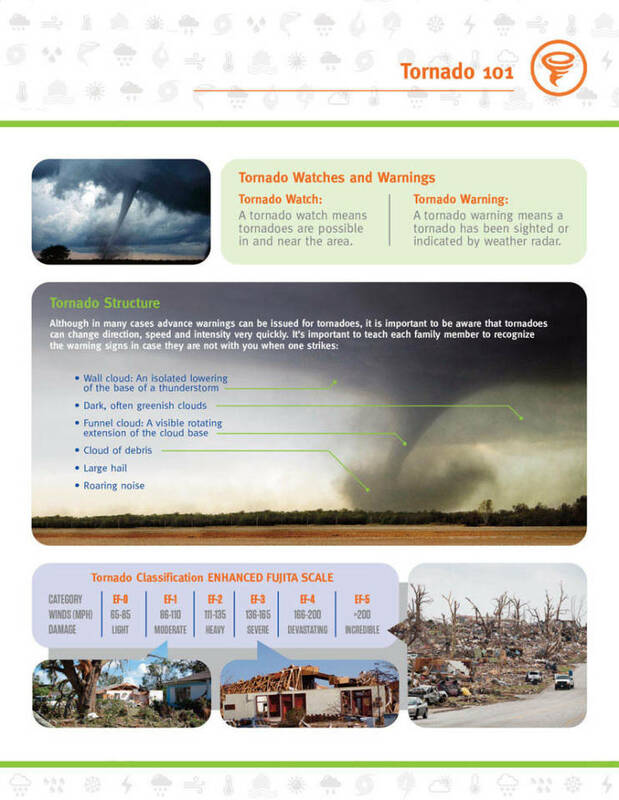 Familiarize yourself with the emergency action plans at your school or workplace and identify the appropriate officials and emergency management agencies in your area, with contact information and phone numbers in case you need assistance after a storm. 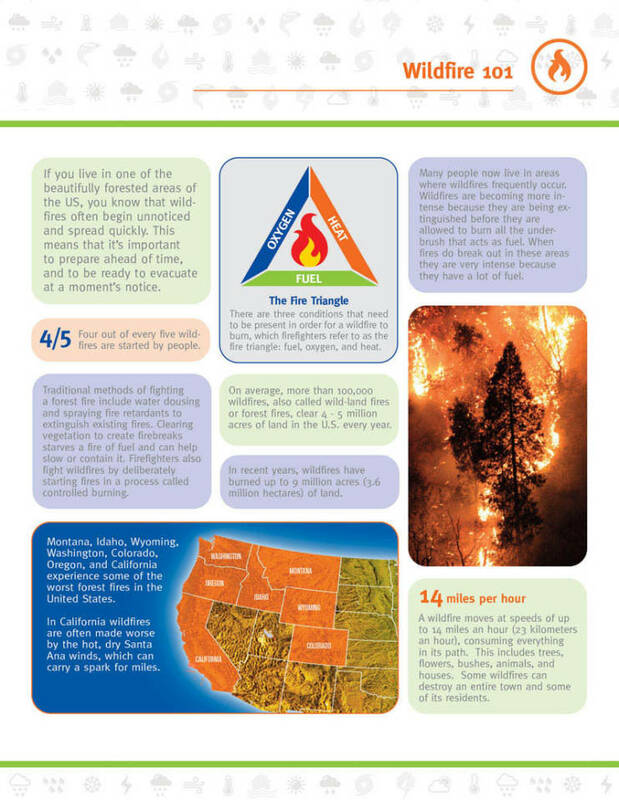 If you live in one of the beautifully forested areas of the US, you know that wildfires often begin unnoticed and spread quickly. 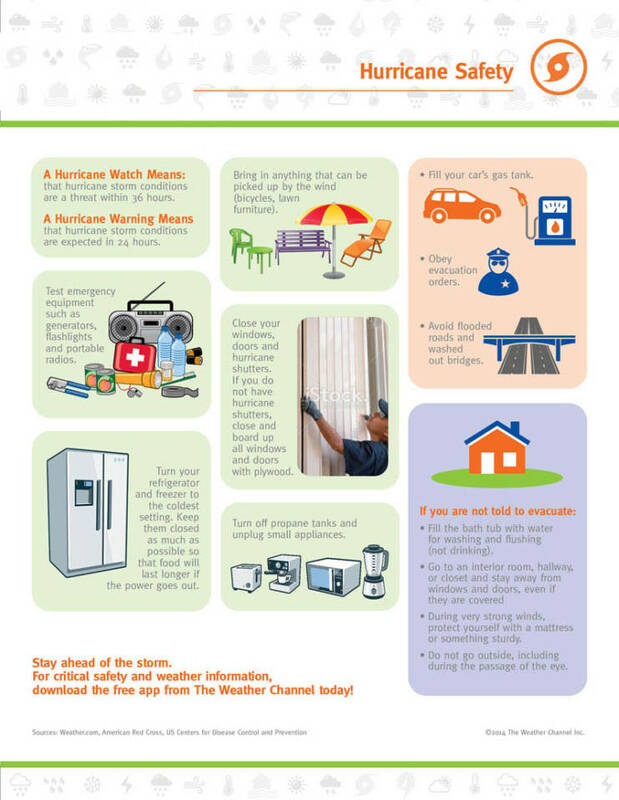 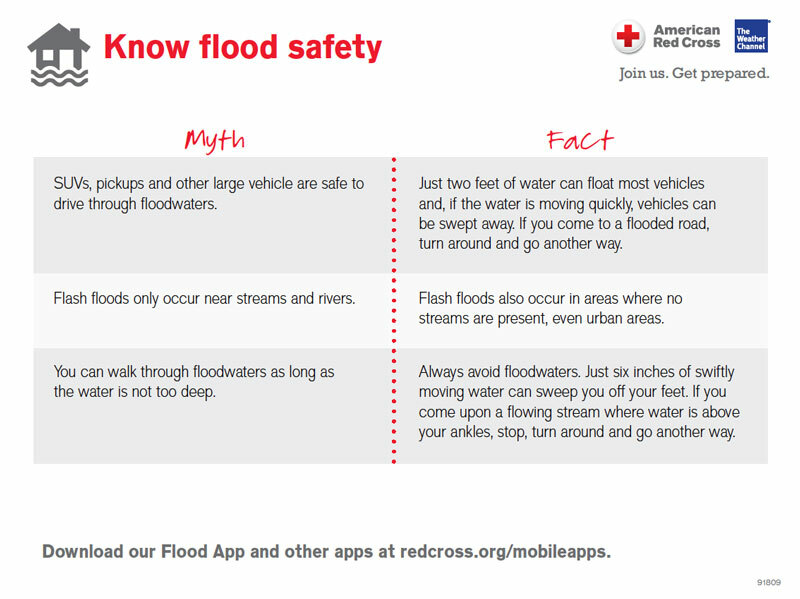 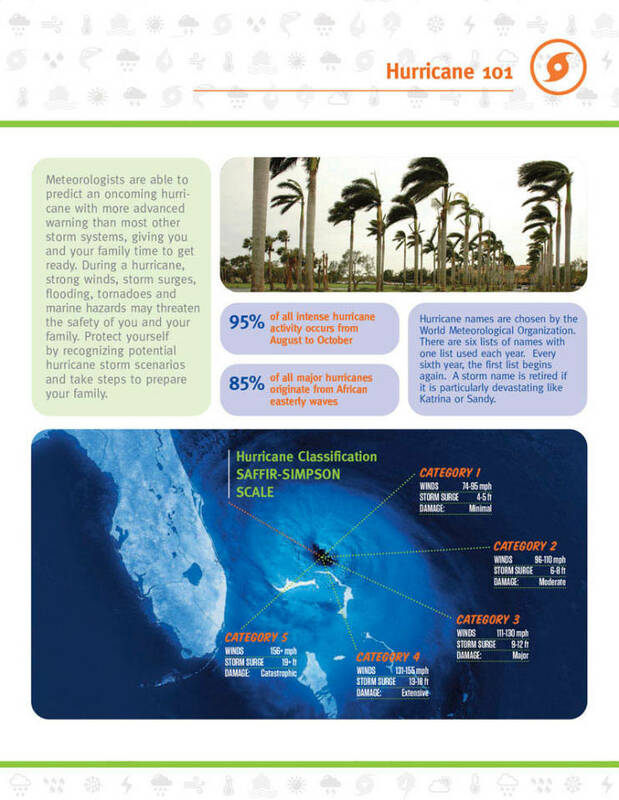 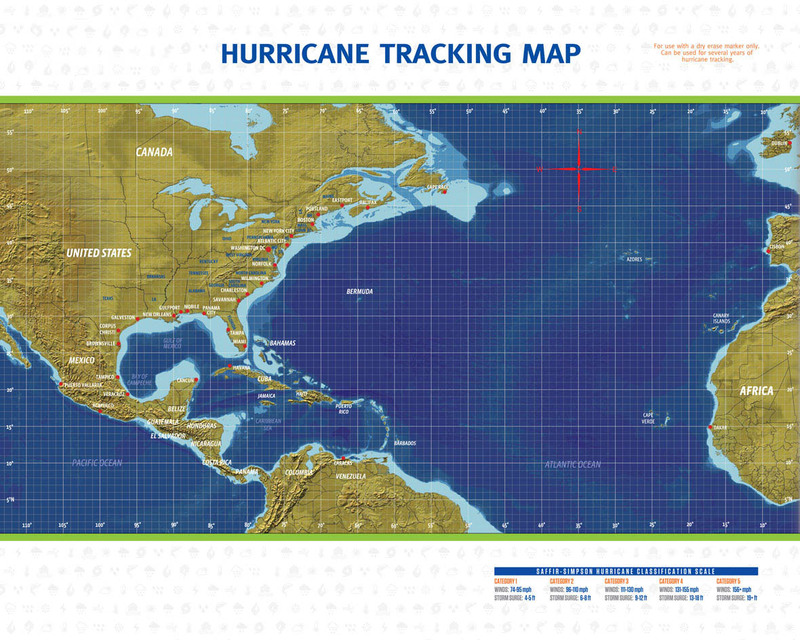 This means that it’s important to prepare ahead of time, and to be ready to evacuate at a moment’s notice. 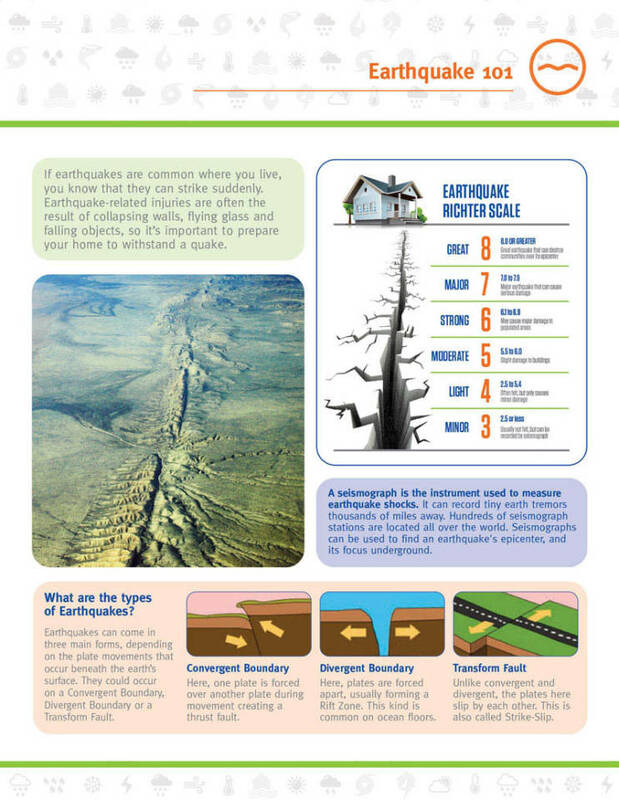 If earthquakes are common where you live, you know that they can strike suddenly. 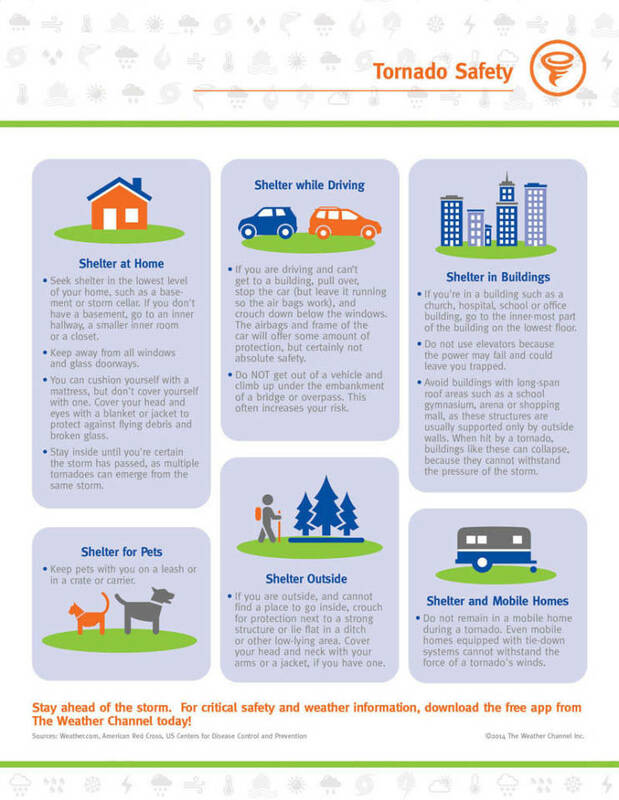 Earthquake-related injuries are often the result of collapsing walls, flying glass and falling objects, so it’s important to prepare your home to withstand a quake.